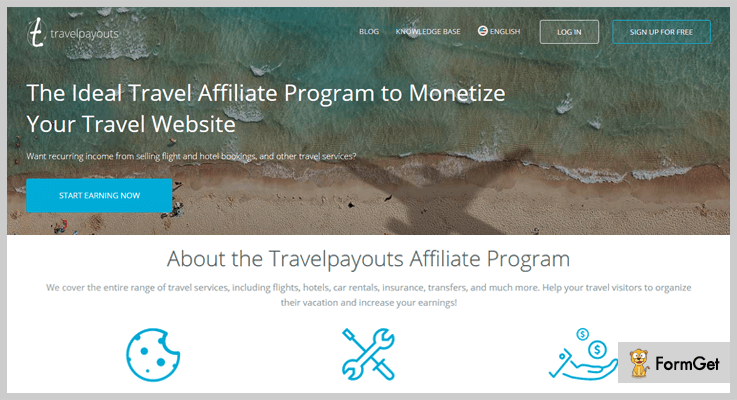 You must be wondering, what these travel agency WordPress plugins will do? Right! 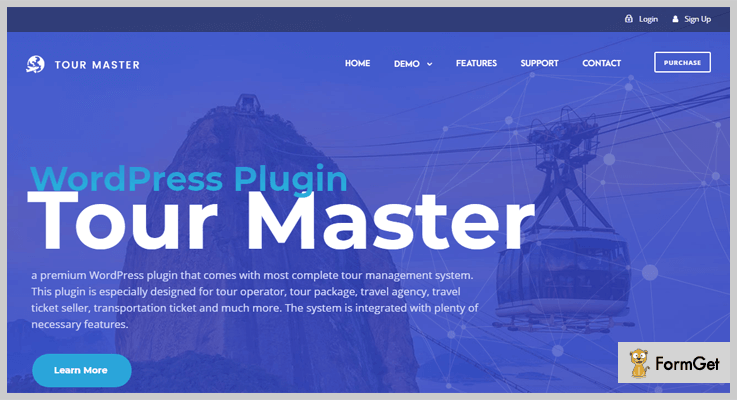 These plugins will help you to create whole tour management system online with features like – travel booking, easy payment methods, coupon code creation, etc. The main function of any travel agency is to sell their tour and travel packages on behalf of suppliers. But in this competitive market, it is hard to get more customers to increase productivity. To achieve this target most people are using travel agency WordPress plugins on their WordPress sites. It can be a good way to win over this competitive market. Choose the one which fits you best. Let’s have a glance at 5+ best travel agency WordPress plugins. WooTour plugin helps you to create tour, travel, appointments, events online. It also helps in managing your online booking as it supports WooCommerce. This plugin will allow you to create the bookings on daily, weekly or on special day basis. It provides you with the grid, table, carousel, search shortcodes and other features as well. It also provides WPML compatibility. Let’s see what this WordPress plugin holds. A user can pay through any mode of payment supported by WooCommerce. There are 3 options to set price or sale price with adults, children or even infants. Email notifications will arrive whenever a booking is done, or complete, or canceled. Using user manager system one can register or login himself/herself. Also, after login, they will be able to see their profile and history of bookings. For a time period of 6-month, the price of this plugin is $ 39. And for 1 year the price increases to $ 52.13. Tour master is a WordPress plugin which comes with a full tour management system. Some of the features of this plugin are – easy payment modes, ability to print or download invoice, seasonal pricing option and much more. In this WordPress plugin, a user can make payment using PayPal, Credit Card (via. 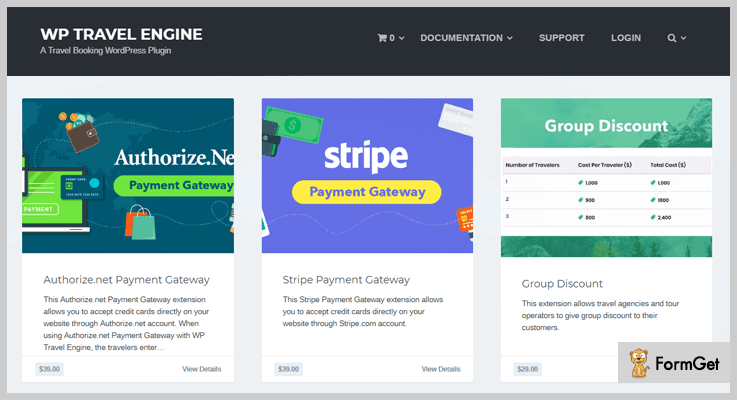 Stripe, Paymill), and Bank transfer. Now, we will recall the features of this WordPress travel booking plugin. Your user can check all booking status, all transactions, they can read reviews, and also they can add a tour package to their wishlist. This plugin provides 10 different styles to present the tour list, a search bar for customers, and category list. With this plugin, you can create the coupon code, seasonal pricing, flexible pricing options, tour types etc. Also, you can change the variable price according to the person. The cost of this travel booking plugin is $ 42 up to 6-months. For 1-year subscription, it will cost you $ 56.25 saving you up to $ 19. This WordPress travel booking plugin can be the best choice for any tour agency tour operator. This plugin manages the booking, provides easy payment mode, tour filters, ratings, review, etc. In this WordPress plugin, payments can be made via PayPal payment mode. With this plugin, you can set the fix departure time, you can add image gallery features. This plugin is very flexible and easy to use as it is highly customizable. Let’s check what this tour WordPress plugin holds. It provides travel theme which is specific to this plugin. You can add a location using Google map for each trip or location. In this plugin, all the tabs appearing on customer’s screen are customizable from the backend. Email notifications are delivered to you when bookings are confirmed. Even after having so many good features, this tour and travel WordPress plugin is available at zero price. This WordPress plugin will help you in creating many tour and travel packages for many tour operators and travel agencies. It has many useful features like – booking details, Email notifications, etc. In this plugin, you will be provided with four tabs like – overview, itinerary, FAQs and cost on each page. The payment mode for your customers through this plugin is PayPal. Now, we will recall the features of this WordPress plugin. It is flexible and easy to use. You can choose the form in which you need currency. In this plugin, you can create subcategories according to the trip type. With this plugin, you can create destination page and facts about different places and trips. Your customer can inquire anything via inquiry form. You can create an infinite number of tour packages. This tour and travel WordPress Plugin is available free of costs, which makes it more popular among the WordPress users all over the world. In this plugin, you will find 11 customizable tables for flights and 2 for hotels and many more. By using this plugin you may earn up to 70% from the commission advertiser as well. It supports all form of currencies like – IND, USD, HKD, PHP, PLN, THB, GBP, UAH etc. This plugin can become the new source of income for you with all new features such as – monthly payouts, price comparison for customers, display all locations via Google Map & many more. It provides low price flights, hotels, and calendars. In this plugin, you can provide search form, popular flight widget destination to your customers. With this plugin, you can use 11 different customizable tables and 2 customizable tables for hotels. It supports all kind of currencies. Supporting almost all kind of currencies this particular tour and travel WordPress plugin is openly available that is free of cost. Oganro is a travel portal widget based on B2B or B2C travel websites. 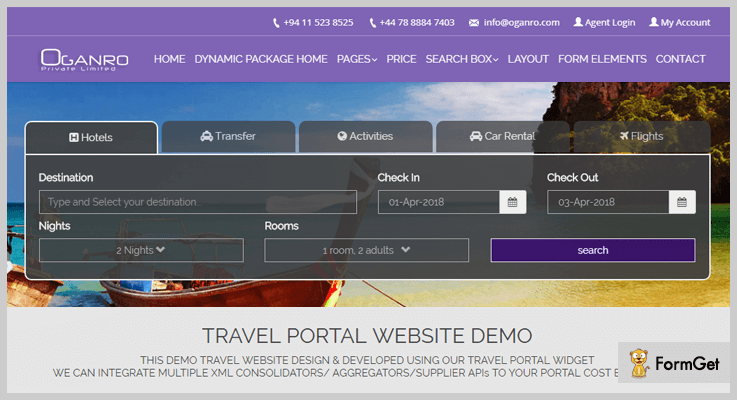 In this Travel Agency WordPress Plugin you can provide services like – hotels, flights, taxis, railway and cruise to your customers. Using this plugin you can also fuse your website with any wholesale supplier of the travel industry. Now, we will recall the features of this plugin. With this plugin, we can create the direct connection with the booking system. Your clients can use any payment gateway like – HDFC, ICICI, Bean Stream, Billdesk, PayU, NTB, NBE etc. This plugin can accept any currency and language. This plugin helps you to work with various suppliers simultaneously. It displays the real-time rates from various suppliers. This tour and travel WordPress plugin is available free of costs. Even after providing so many features, this plugin is freely available and popular amongst its users. 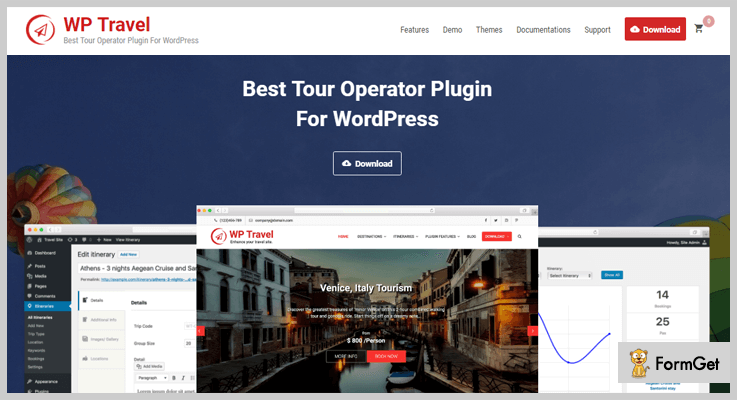 In this post, I’ve preferred the best 5+ best travel agency WordPress plugins for your tour and travel website. We hope these plugins help you in attracting new customers and will increase your productivity. Hope you liked our listing. Don’t forget to comment!